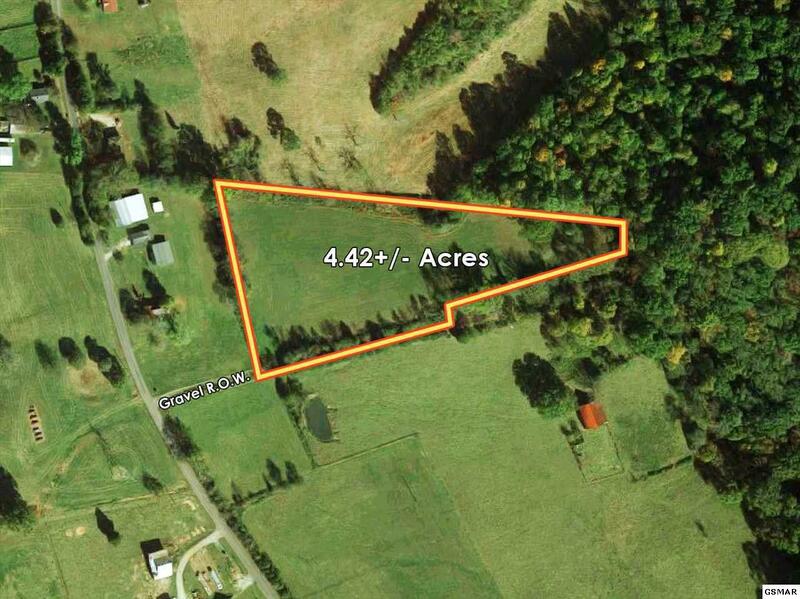 Unrestricted, Rural Acreage Near Jefferson City! This 4.42+/- acre tract property lays with a gentle roll and is surrounded by old farm pastures and woodland. Wild turkey and white tail deer are the nearest neighbors. Cherokee Lake and Cherokee Dam Campground are a very short drive away. Fish, swim, and boat to your hearts content. The location is also convenient to Hwy 11E for easy commuting to Knox and Hamblen counties. This property has no restrictions, so there are many possibilities! Mobile and modular homes are permitted. Utility water is available, however there are no city taxes. To locate this property, use the address of 2610 Hickle Road which is the neighbors to the right. They have a shared driveway. Call your Realtor to schedule a private tour of this property.